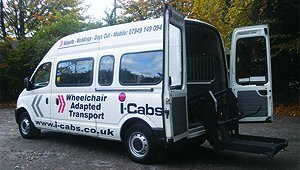 i-Cabs Disabled Transport provides wheelchair adapted taxis and private hire mini bus services for disabled, elderly and special needs passengers. Our friendly trained drivers provide a professional, safe, secure and reliable service that will take care of you throughout your journey. i-Cabs drivers are fully CRB checked and all our vehicles are clean, safe and well maintained. 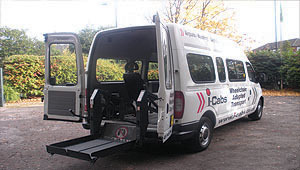 Carrying up to 8 passengers our specialised vehicles have rear hydraulic lifts and wheelchair restraint straps which ensure the chair is held firmly in place. For more information about our services, general enquiries, quotations and bookings please call, email or click the Contact i-Cabs button. 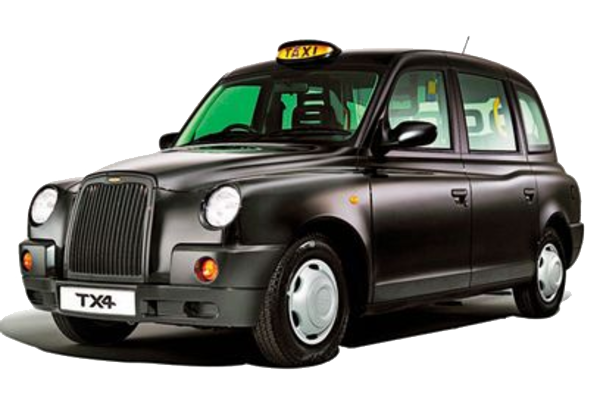 i-Cabs operate a regular Black Cab and Mini Bus taxi service alongside our specialised services.